Signing up to host a statewide day of action is an easy, interactive way to promote healthy habits within your community. 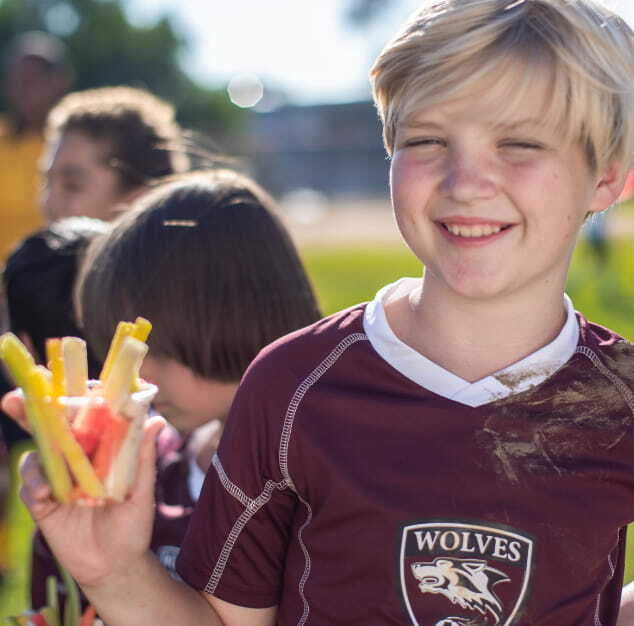 If you’d like to promote your Healthy Snack Day event on our website, simply submit the form below to be added to our interactive virtual map. 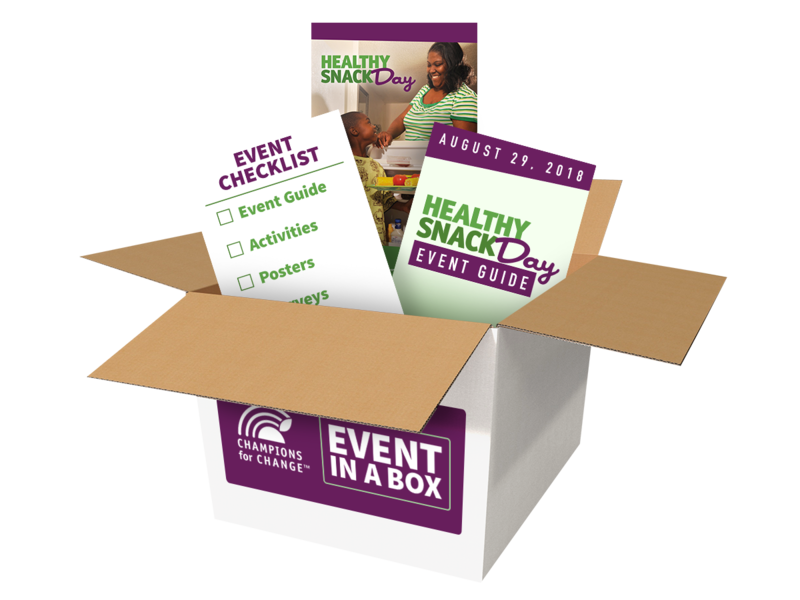 If you signed up to host a Healthy Snack Day event and received a confirmation email, you will be receiving a Healthy Snack Day Event Box in the mail. 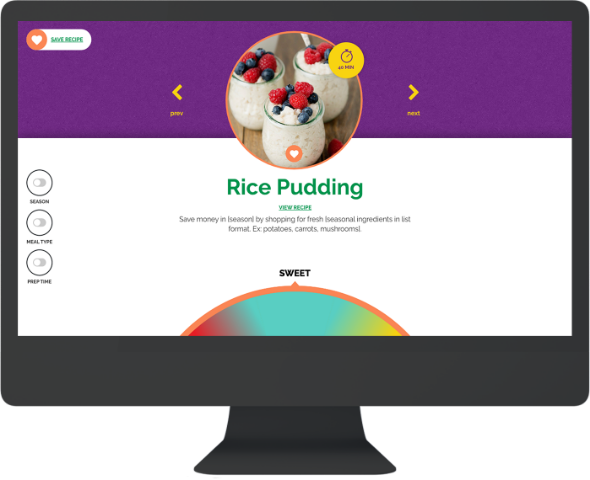 If you still need to sign up to host, please click here. If you already registered, there is no need to register again.